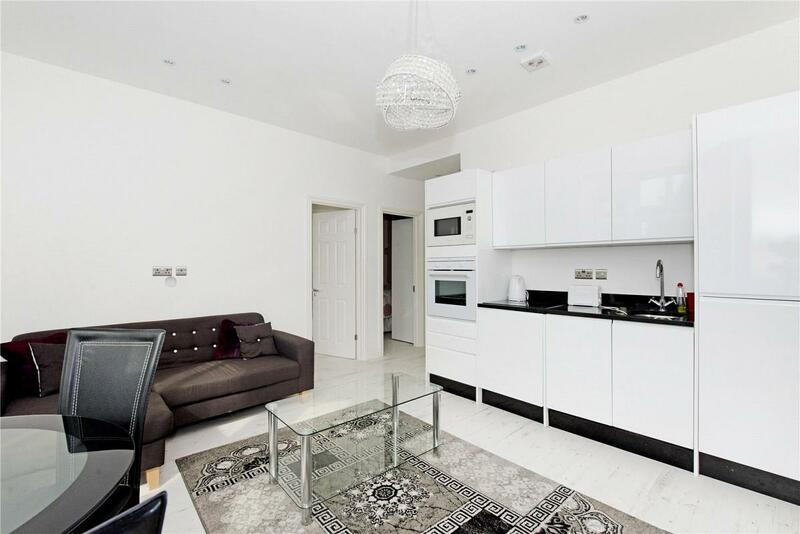 A contemporary apartment to rent within a well-maintained building overlooking Hyde Park. The property benefits from a porter and lift to the 2nd floor where the apartment is positioned. The accommodation comprises two bedrooms, modern bathroom, an open plan reception room with a modern fully-fitted kitchen. Hyde Park Place is a desirable location moments from Lancaster Gate Station and local amenities of Marble Arch and Oxford Street. "Contemporary portered apartment opposite to Hyde Park."